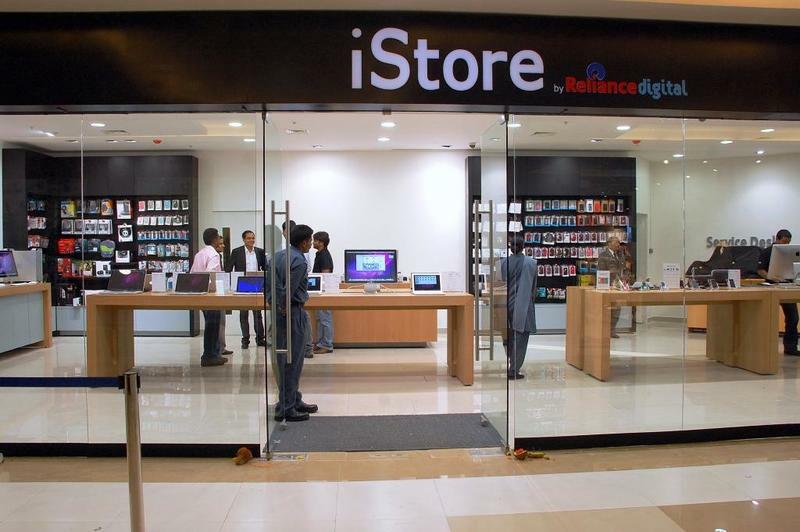 Apple iPhone sales in India have reportedly skyrocketed during the past several months. The Times of India said sales increased about 400 percent thanks to Apple's new focus on pricing the phones competitively against other handsets. "From our channel checks we believe that iPhone sales are nearing 400,000 units per month in India – that is nearly 3 percent share of handset sales for a single top-end product in a market that has long been dominated by low-end feature phones," Credit Suisse research analyst Sunil Tirumalai explained in a recent note to clients. The rapid increase in iPhone sales has been attributed to Apple's aggressive pricing in the form of equal monthly installment (EMI) programs and cash back offerings. The introduction of EMI initiatives in particular helped boost sales from just 70,000 – 80,000 handsets per month to 400,000 units. Apple's recent success in India also followed a rebranding of the iPhone as an affordable product rather than a high-end luxury item. In April 2013, the company introduced a 18 percent cash discount on the iPhone 4 and began offering trade-in-rebates for up to $134 off certain models. Apple also sells older models of the handset in India that pre-date the iPhone 4 and are not officially sold by the company in any other country.